Unlike metal, silicone stays cool and won't burn you. Lightweight and compact: steamer rolls up and handles hook onto the feet for a compact storage. Withstands temperatures up to 500 F without losing its shape or durability. Withstands temperatures up to 500 F without losing its shape or durability. Perfect accessory for instant pots, pressure cookers, and can be adapted to a wide range of recipes. We all know steaming is the healthiest way to cook.Horizonsource silicone rubber steamer basket is the ideal modern alternative to metal steamers. Stainless steel steamer could be bleeding harmful toxic substances into your food. These can build up in your body over time... resulting in serious health problems! 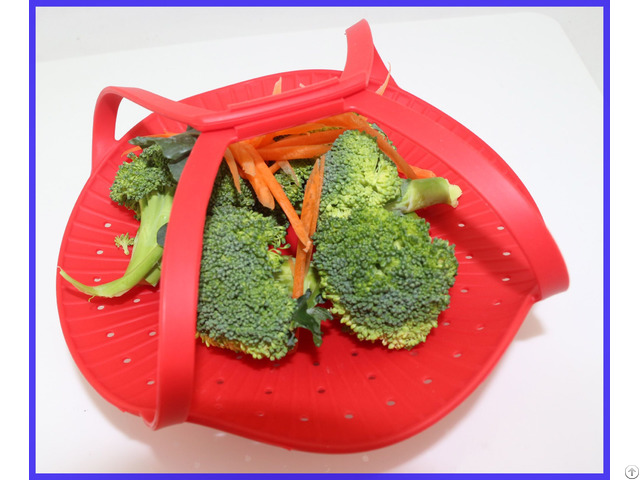 Thie veggie steamer is made of pure nature silicone which is 100% BPA free and FDA& LFGB approved and no harmful substances into the food.Our vegetable steamer is a versatile, flexible and easy to use kitchen tool that helps you prepare dishes in a better way. The heightened base elevates the steamer, creating space for enough water to evenly steam your food and maximise its nutritional goodness, and the extra capacity in this particular model gives you flexibility with what foods you can steam.This silicone steamer sits on a rounded base that supports it from all angles and eliminates any risk of tipping over during cooking. Very easy for use!Just need to fill up a pot with a few inches of water, fill the steamer with veggies, meat... what you like and put it in the pot of water and boil the water. 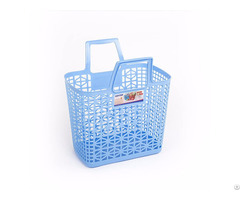 Business Description: One of the biggest silicone products manufacturers in China.Products include silicone bakeware,cake mould,basin,bowl,ice tray,mat,spatula,brush,Silicone band and bracelet,kitchen utensils,and heat insulation glove,and and other silicone creative products.